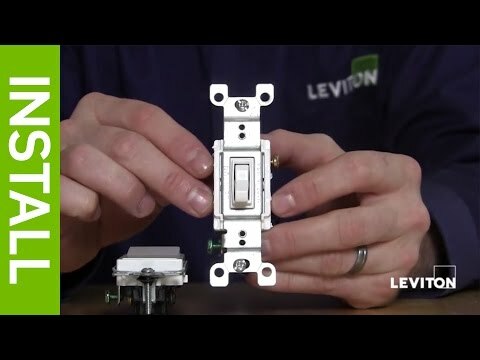 Leviton Decora® 3-Way Rocker AC quiet switch in light almond color, has voltage rating of 120/277-Volt AC and current rating of 15-Amps. It measures 1.4-Inch x 4.2-Inch. Grounding switch with illuminated OFF action, has thermoplastic body and actuator. It has quickwire push-in and side wired for easy installation. Switch has maximum load capacity of 1/2 hp at 120-Volts and 2 hp at 240 - 277-Volts. It is suitable for residential applications. 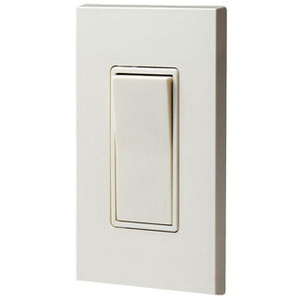 Switch is UL listed and CSA certified and meets NOM standards.